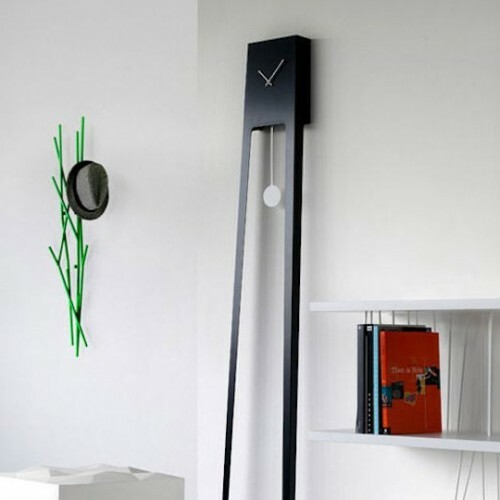 A new version of the pendulum clock, an useful object, simple but, at the same time, able to furnish any place, public or private. 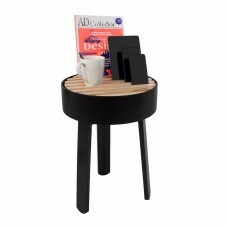 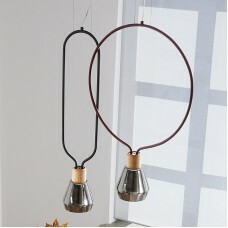 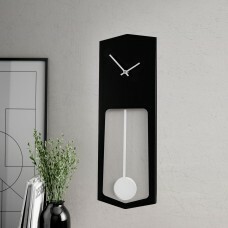 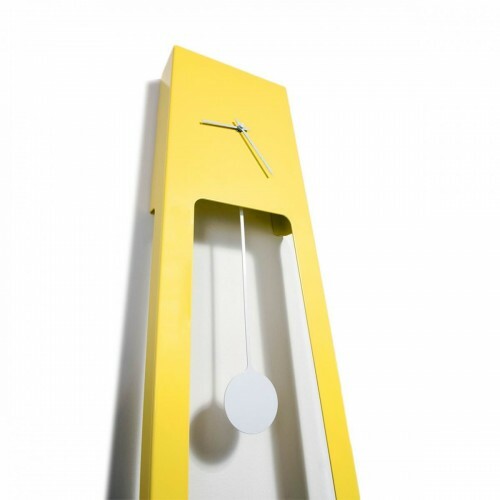 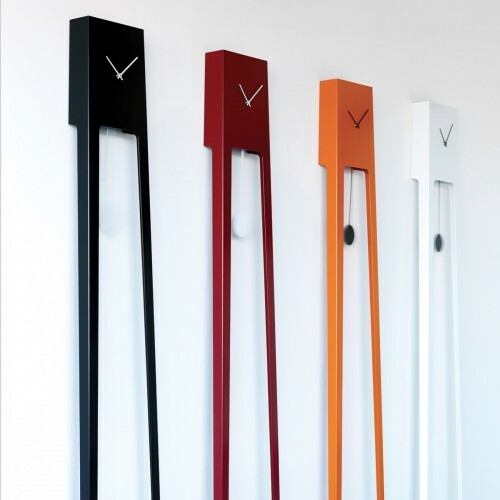 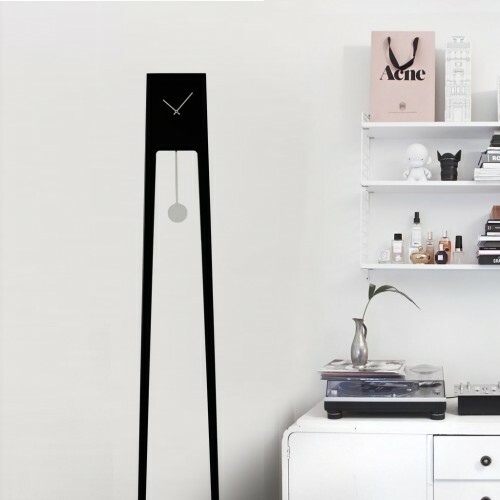 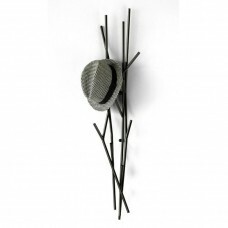 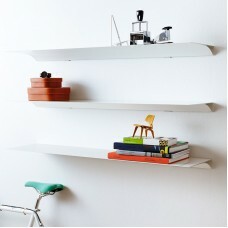 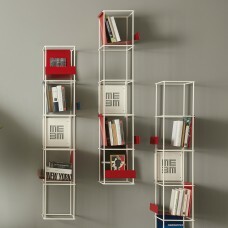 Tiuku is a floor standing grandfather clock, made of powder coated steel available in various colours. 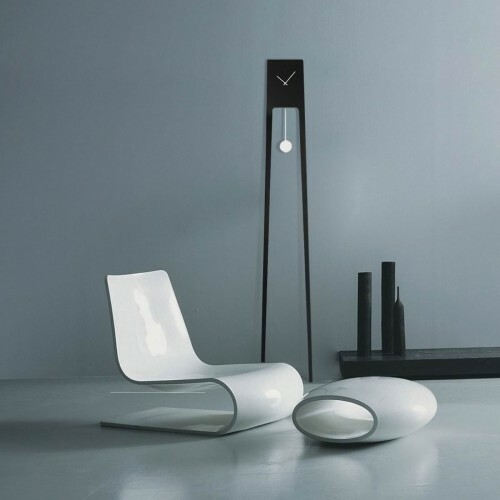 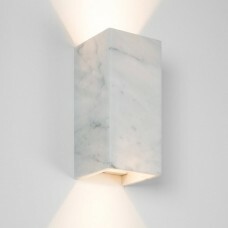 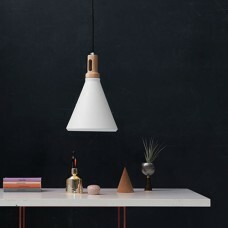 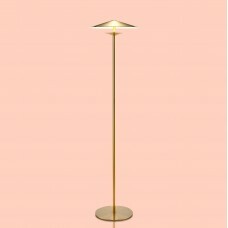 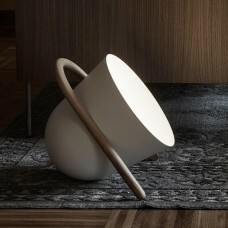 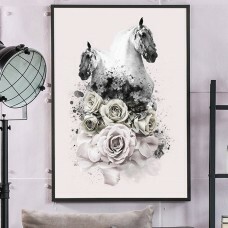 Tiuku has a simple and minimal design and form that allows it to be positioned in any environment and still look outstanding- Telling the time could not be any more elegant!